Our employees are our most valuable resource! Webb employees are like family and we are honored they choose us as their employer. Listen to what our employees have to say about working at Webb Chemical. Webb Chemical is a strong family-owned company. We value each employee as an individual and are committed to treating one another with respect. Webb Chemical invests in the development of employees both professionally and personally. 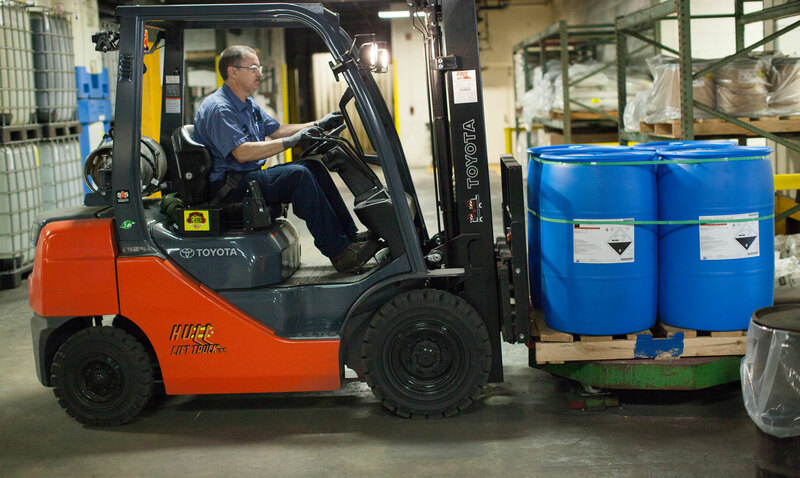 Webb Chemical trains our employees in the safe handling, storage, and transportation of our products. We value teamwork, positive attitudes, strong work ethics, and fun! 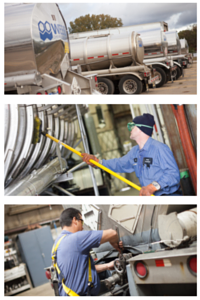 Are you interested in joining the Webb Chemical team as a local driver? Webb Chemical is always looking for dedicated and hard-working individuals to join our growing teams in Muskegon Heights, MI and Fort Wayne, IN. We offer full-time Monday-Friday hours with rare overnight travel and weekend work (rotating schedule). 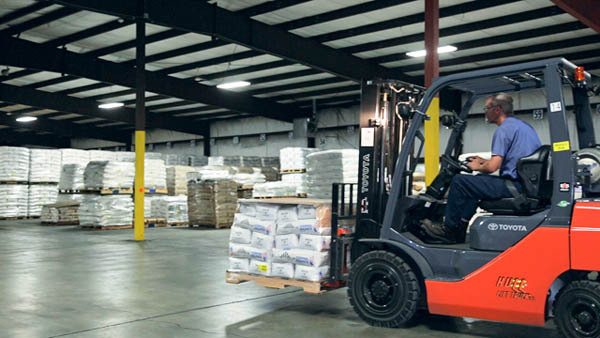 Webb Chemical is looking to fill the positions of Chemical Handler 2. This is a 2nd shift position with a schedule of 2:30pm-10:30pm. 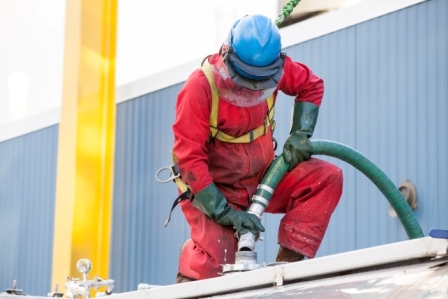 Chemical Handler 2 Position entails: operating forklift, washout of tankers/drums/stainless totes, transferring hazardous chemicals into containers/tankers, working outdoors in varying weather conditions. 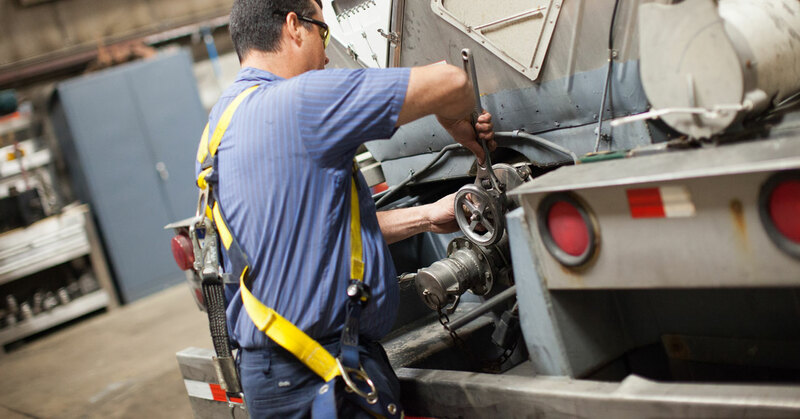 We are currently looking for a full time Plant Maintenance employee based out of our Muskegon Heights, MI location! Webb Chemical is always looking for dedicated and hard-working individuals to join our growing team. Do you feel you are a great fit for the Webb Chemical family but don’t see a current job opening in your area of interest? Send us your resume today and tell us why you’d love to join the Webb Chemical team.